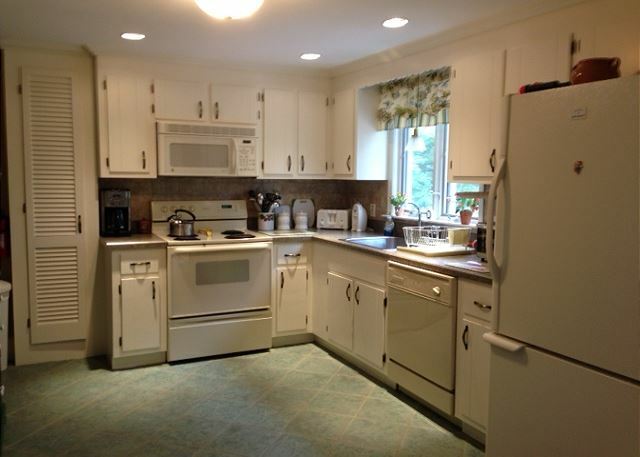 Make yourself at home in this comfortable 3BR/2BA ranch style home tucked away in a superb location. 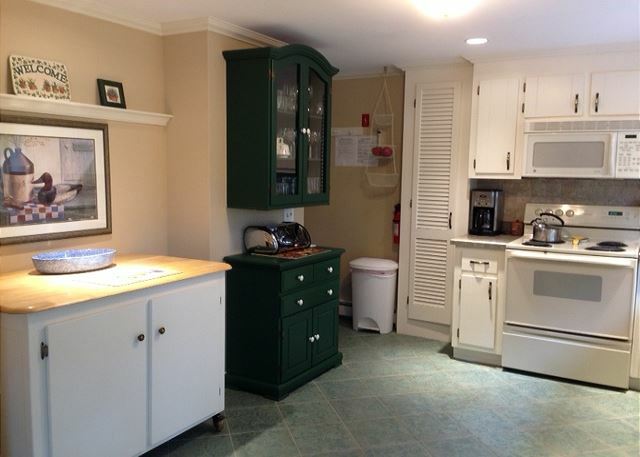 Close to quaint East Orleans Village and famous Nauset Beach. 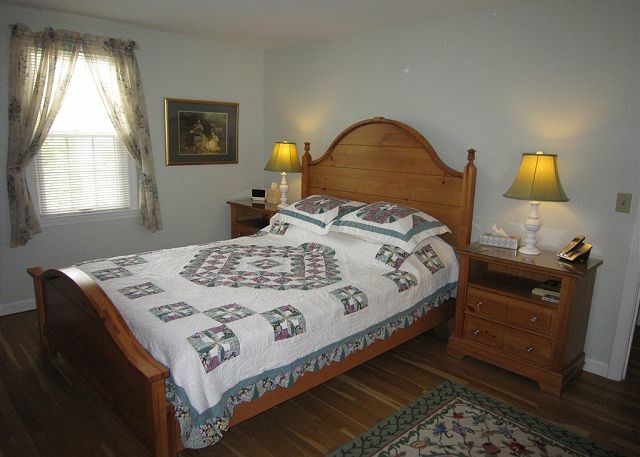 It has all the amenities needed to make your vacation a comfortable one. 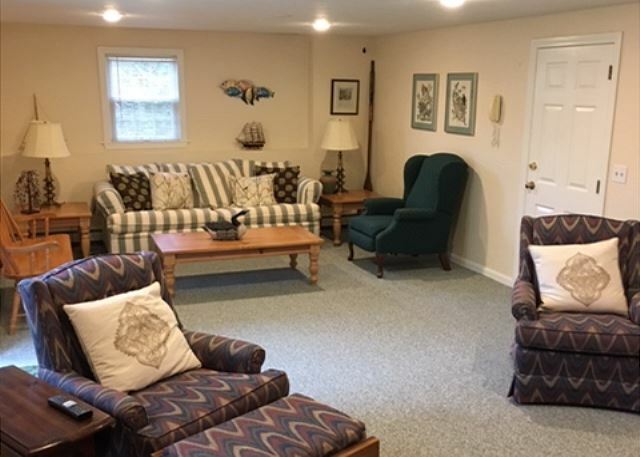 This single level home features a comfy living space with beautiful furnishings throughout, leading to dining area and fully equipped kitchen. 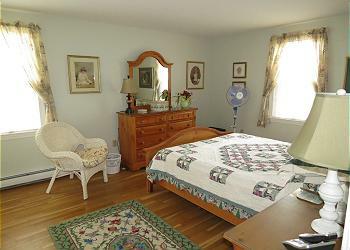 With a spacious master bedroom with its own private bath and two additional guest rooms and full bath. 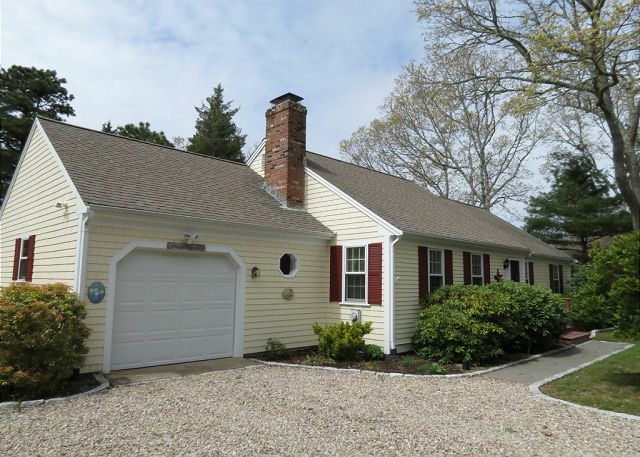 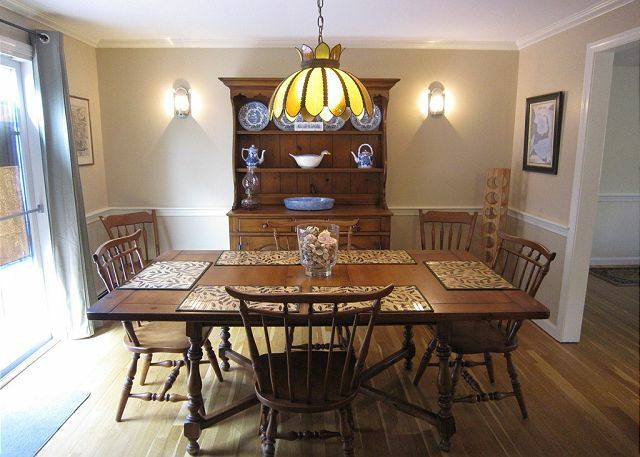 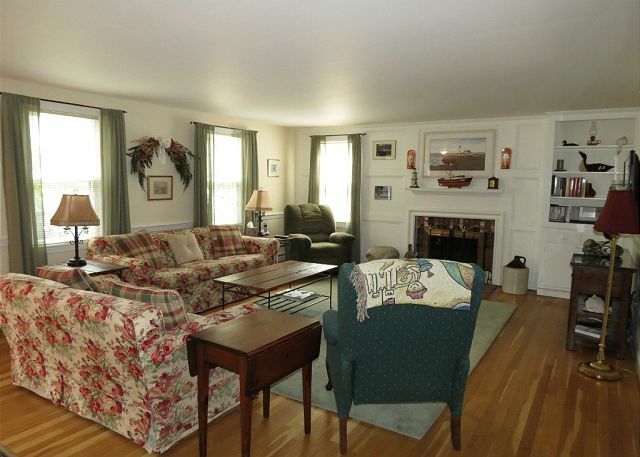 A great headquarters for your memorable Cape Cod vacation! 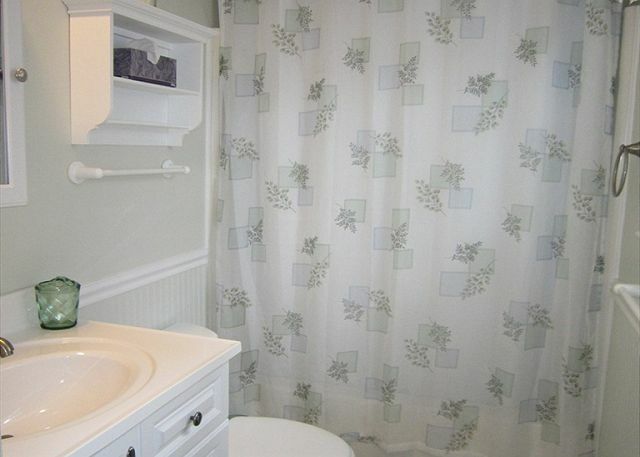 $125 Administrative fee,plus applicable state and local taxes . Linen package available for 6 upon request at an additional cost of $210.00.